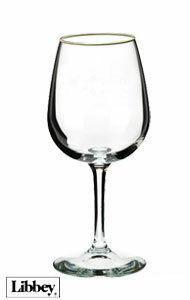 Sample your favorite wines with these wine taster glasses. 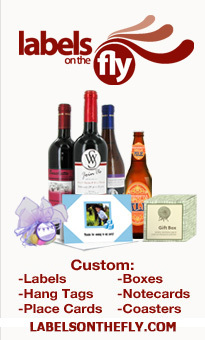 Invite your family, friends, or co-workers to savor the taste of their beverage of choice with our wine glasses wholesale. 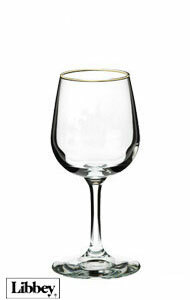 These glasses are proportioned and perfectly shaped to enhance the bouquet of anyone's favorite wine. 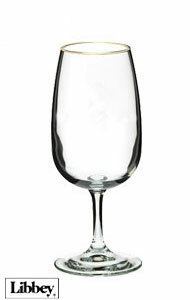 These drinking glasses are sure to add to the atmosphere of any party or event and are perfect for proms and wedding receptions.